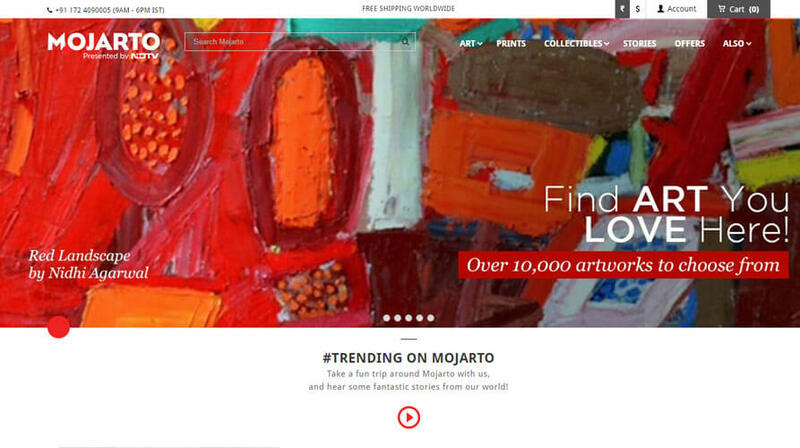 Mojarto has been one of the largest and most innovative online art platform in the country. 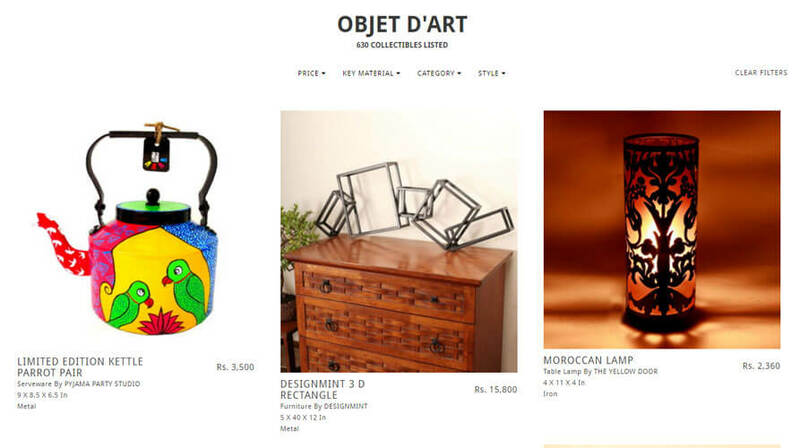 The have been the pioneering art entity in the country; bringing together artists, collectors, dealers, galleries and resellers onto a single powerful online platform. 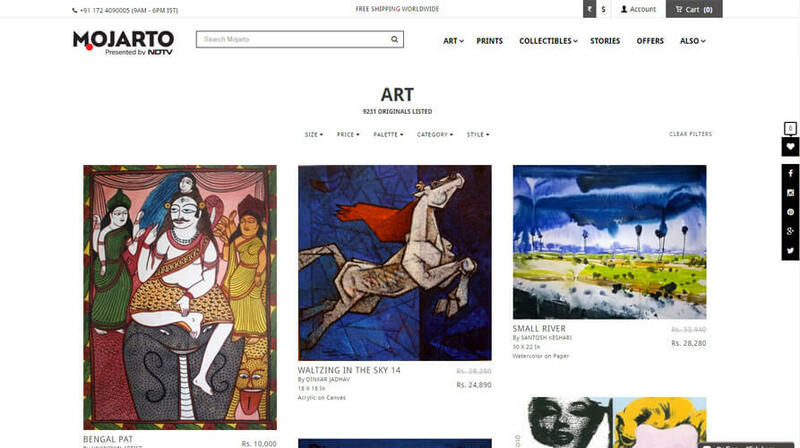 With a state of the art user experience, and a leading edge art portal backed by some amazing analytics and data, we transform the art shopping experience, empower artists, and provide a huge convenience for those who wish to buy or sell arts.